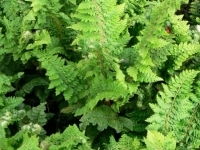 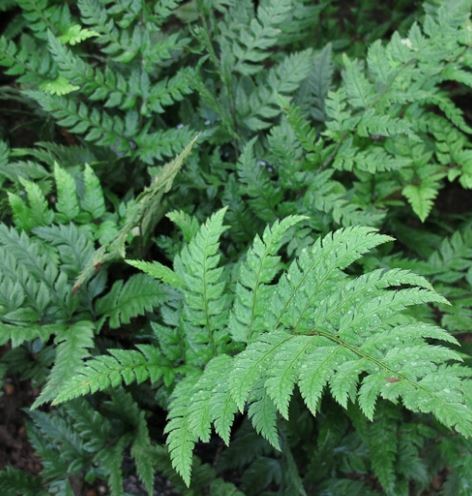 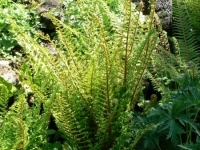 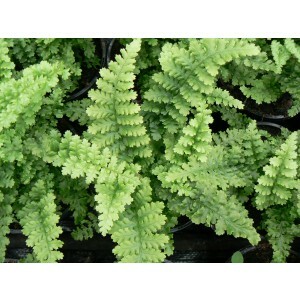 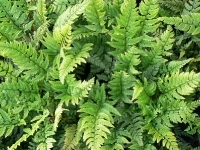 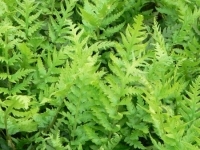 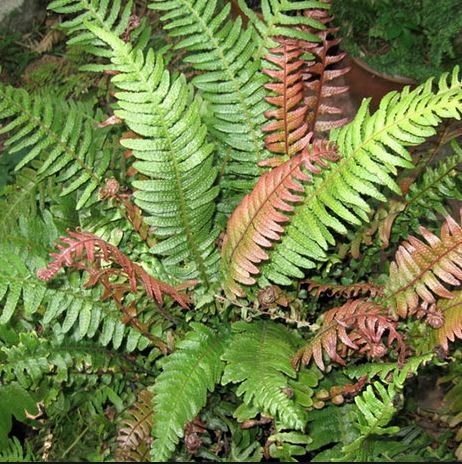 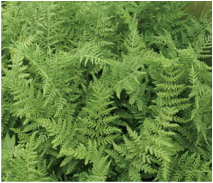 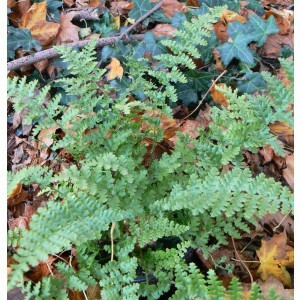 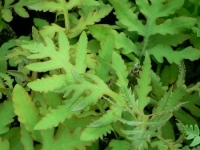 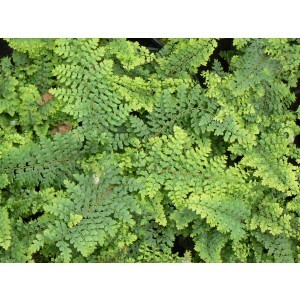 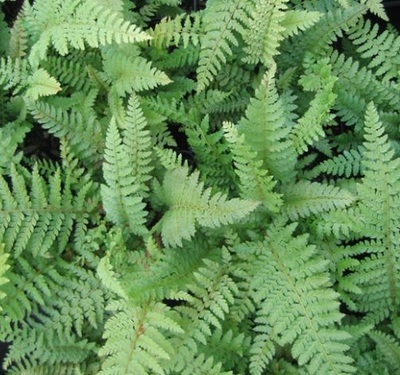 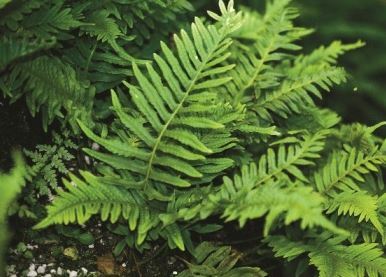 Ferns are wonderful foliage plants that will add softness and movement to the garden. 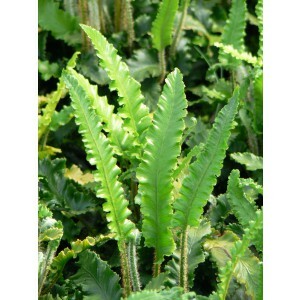 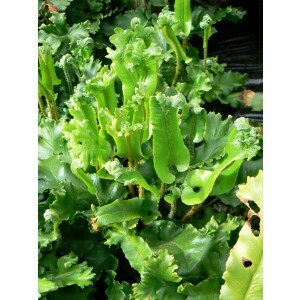 They are particularly useful for the shadier areas that other plants cannot cope with. 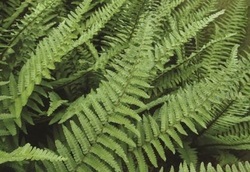 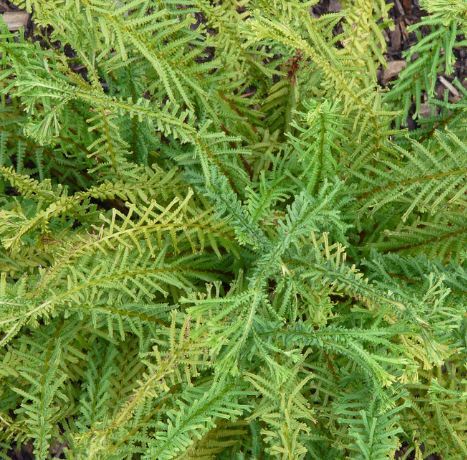 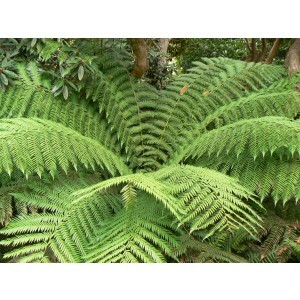 They vary in shape and size from low, almost ground cover varieties to large tree ferns. 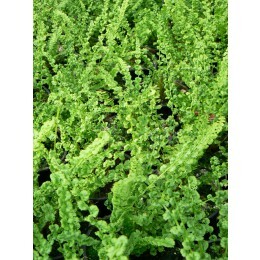 Mainly grown in a 1 Litre pot with selected varieties grown in a 2 Litre pot.